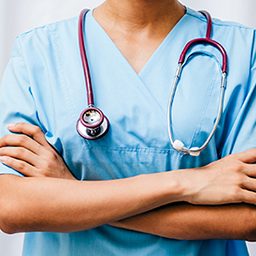 At Charlotte Urogynecology Associates, we go the extra mile to provide women with the latest top-quality medical care for every phase of their lives. 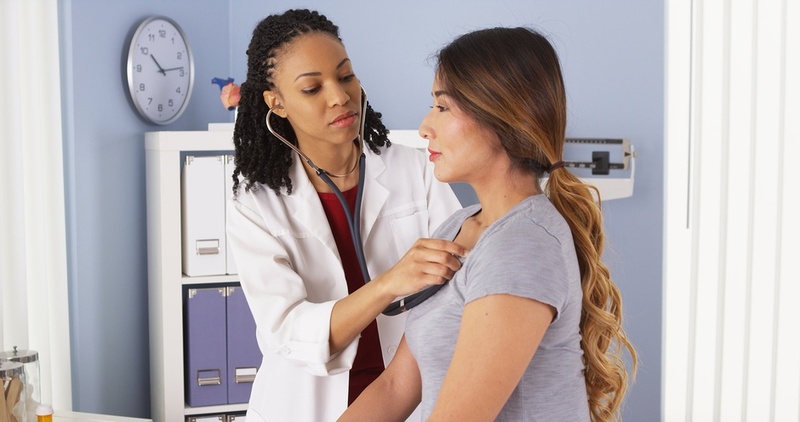 Our highly competent, board-certified physician possesses unmatched medical expertise and training that enable her to deliver the services you require. With compassion and expertise, our specialist provides exceptional treatments for different pelvic floor disorders. 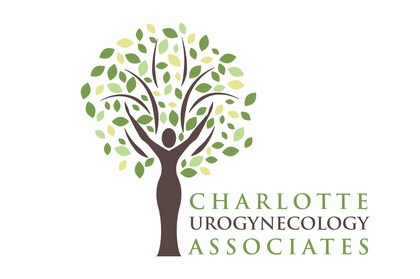 At Charlotte Urogynecology Associates, we aim to provide women of all ages with gynecology care that meets the highest of standards. 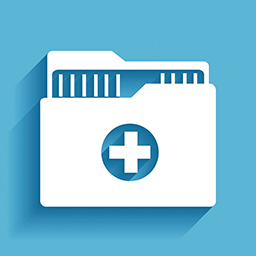 Sign into our easy-to-use patient portal to schedule appointments, renew your prescriptions, and manage your online account. Painful urination, constipation, and muscle spasms in the pelvis are some symptoms of pelvic floor disorders. If you are experiencing any of these, seek the help of our specialist. She can explain to you what is happening to your body and how to treat your condition. Consult With Our Urogynecologist Today! 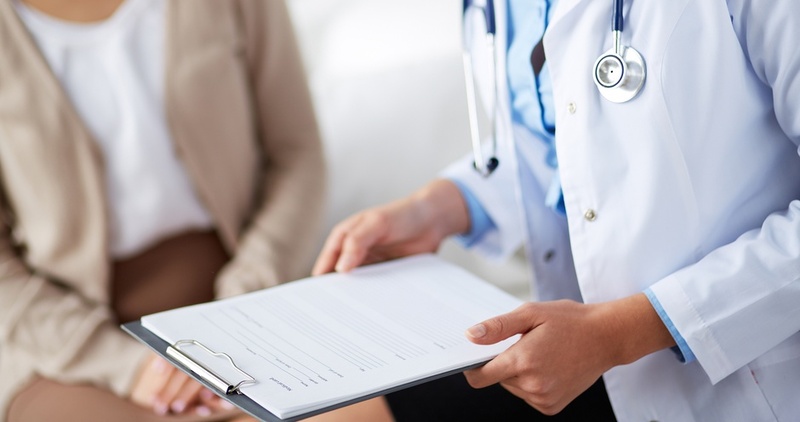 Focusing on female pelvic medicine and reconstructive surgery, we offer a wide range of services for conditions such as urinary incontinence, overactive bladder, and pelvic organ prolapse. Allow us to put our expertise to work for you and we will make sure that your pelvic health is improved. We perform thorough checkups to assess your pelvic condition and determine the right treatment you need. We stay on top of the most up-to-date procedures and utilize top-of-the-line equipment for your benefit. We will keep you informed on everything you need to know about your condition and treatments. Many women are burdened with pelvic floor disorders. However, some are hesitant to ask for help because they are embarrassed to talk to someone about their condition. At our practice, we do our best to make our patients comfortable in dealing with us. We not only provide compassionate care but also respect our patients’ privacy. When you entrust your pelvic health issues to us, expect that we will keep everything strictly confidential. Our urogynecologist and nurse practitioner specialist have the experience and knowledge to address pelvic floor disorders in the safest, most efficient manner possible.